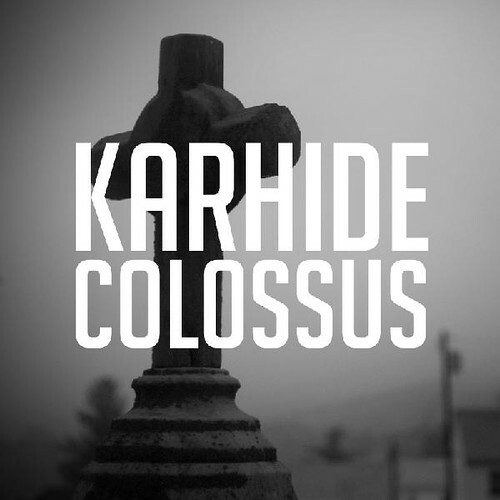 Karhide, the mastermind of Tim Waterfield, releases new EP Colossus next week on Field records. Tim performs all instrumentation and beats by himself, but the new EP again sees the return of Tacoma Narrows Bridge Disaster sticksman Alex Rainbow on drums. Karhide has been programming beats for some 20 years now, growing up in an industrial metal Midlands landscape, his newest EP sees his continued alignment with work of his post-rock contempories of Pelican and Jesu, while throwing over layer upon layer of electronic beats to create a masterful blend. Available on Field, the EP is available to pre-order now.